Central Oregon has a particular manner of evolving: It likes its classics—like, Phil's Trail and breakfast at McKay Cottage (this year's winner of Best Breakfast, for the sixth year in a row). But it also accepts newcomers, and quickly embraces and absorbs them. Like, consider that Phil's Trail is only about a decade old and that McKay Cottage is only nine years old, but now is as much a part of the landscape as Pilot Butte. 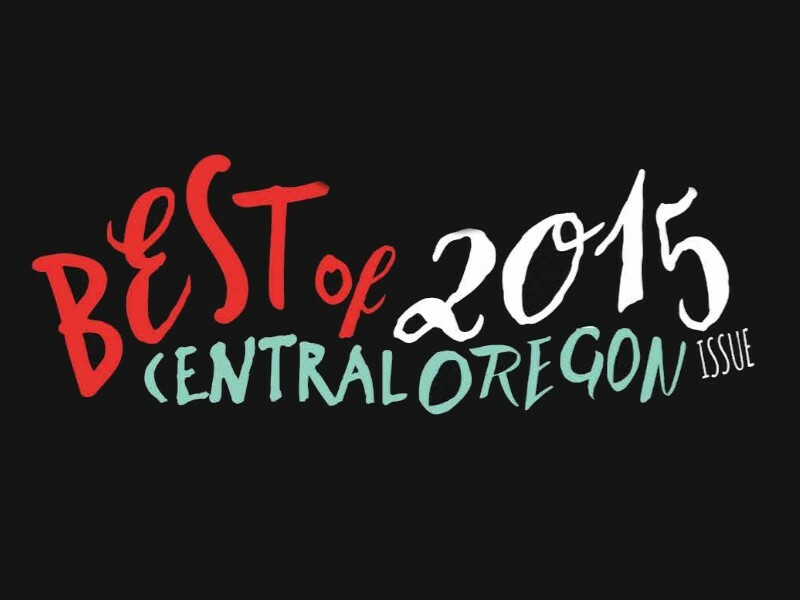 The results for this year's Best Of Central Oregon reflect that phenomenon of Central Oregonians quickly welcoming newcomers and making them favorites: Many of the winners this year are familiar, but consider that many of those "classic Central Oregon" choices were not so long ago newcomers. Take Joe Kim, winner for Best Chef, as an example: Only a few years ago, he returned to Central Oregon (he grew up in La Pine) from San Francisco. He took his place as the new head chef for 5 Fusion and quickly introduced a sophisticated but approachable menu, and has since gone on to place Bend on the national stage with repeat nominations for the James Beard Award. Yes, what was not so long ago novel is now the standard. Likewise, consider that Best Men's Clothing (Revolvr) and Best Local Band (Corner Gospel Explosion) are both rookie entries. But both are already familiar: Revolvr presents favorite local designers and Corner Gospel Explosion is an offshoot from the popular local band Wilderness (who themselves only just landed in Bend five years ago). Thanks to all of the old-timers and newcomers alike who voted this year for the Source's Best of Central Oregon. And congratulations to the repeat winners and the rookies alike! Read the full list of 2015 winners here.